BT has made the decision to strip the equipment of Huawei from its core EE 4G network amidst growing security concerns about the Chinese telecom giant's critical infrastructure footprint. Can - or should - any blame be laid on Huawei, or is this a result of paranoia, projection, or a severe lack of government oversight? In the early 2010s, Huawei majorly expanded into the UK market, with Huawei founder Ren Zhengfei meeting with then-prime minister David Cameron in 2012 over a £1.3 billion procurement and investment promise. Concerns were raised at the time of the potential for Huawei infrastructure and the role it could play in cyber spying. To allay fears - led largely by the US about the company, as well as its rival ZTE - a cyber security centre known as the 'Cell' was established in Banbury, Oxfordshire, where infosec experts were employed to comb over Huawei gear and check it for potential misuse. Following a review, former defence secretary Malcolm Rifkind suggested that the cyber security experts should not be appointed by Huawei, and recommended that GCHQ play a role. Earlier this year yet another government report warned that there was "only limited assurance" that Huawei technology would not pose a major risk to British critical infrastructure. As the FT notes, the US, Australia and New Zealand have all taken measures to limit Huawei's stake in the rollout of 5G connectivity. The head of MI6 Alex Younger echoed these concerns this week, warning of Huawei's involvement in the advent of 5G technology, which is set to play a transformative role in the industrial internet beyond the marginally better speeds that were offered by the 4G rollout. Younger said that Britain would have to make "some decisions" about its relationship with the vendor, which beat Ericsson to be the largest telco equipment provider in 2017 and recently overtook Apple to become the second-largest consumer device manufacturer by shipments, second only to Samsung. It should be noted that the USA, Australia and New Zealand are three of the 'five-eyes' spy network partners, along with Canada and Great Britain, whose worldwide surveillance dragnet was exposed by the Edward Snowden leaks beginning 2013. 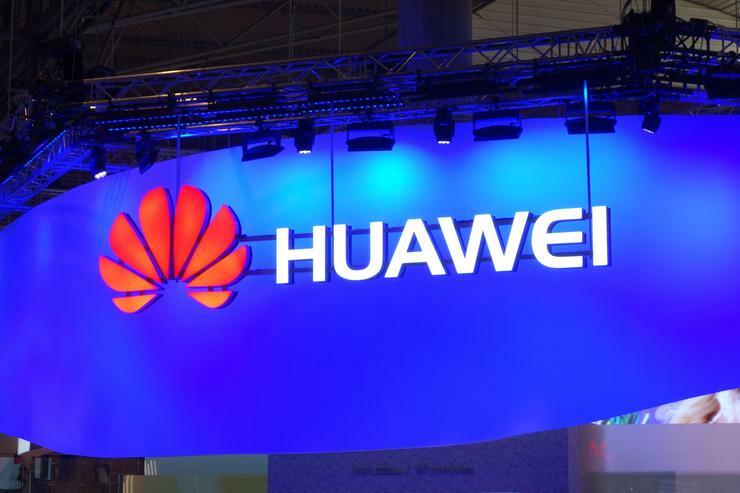 Ironically, Huawei's infrastructure rival Cisco had its equipment secretly used by America's National Security Agency for espionage for a number of years. Tensions again came to a head in October when there were rising calls from across the industry for Bloomberg Businessweek to retract a report claiming that Chinese spies had placed computer chips inside equipment used by major technology companies, including Apple and Amazon.com. Taking the security services at their word it would appear that the Coalition government's early agreements with Huawei over procurement and infrastructure are leading to considerable blowback. But, if the risks are as significant as the warnings claim they are, it also raises questions over the government's role in supervising the deployment of Huawei infrastructure throughout the UK. An elephant in the room is Brexit. The hard Brexiteers from the start of the leave campaign insisted that to buffer against the potential for reduced trade with Europe, Britain should look out to the rest of the world for trade deals. China was an obvious partner in the post-Brexit landscape. UK-China trade is already worth £59 billion every year - so reneging on long-term deals with one of China's major industrial players would not be good optics. There are, naturally, also risks surrounding the 'Balkanization' of the internet, in which certain vendors or regions would be partitioned off from the global flow of information based on tensions between different nation states. However, Huawei's statement on the BT/EE decision downplayed its significance, reading: "Huawei has been working with BT for almost 15 years. Since the beginning of this partnership, BT has operated on a principle of different vendors for different network layers. This agreement remains in place today. Since it acquired EE in 2016, the BT Group has been actively bringing EE's legacy network architecture in line with this long-standing agreement. "Working together, we have already completed a number of successful 5G trials across different sites in London, and we will continue to work with BT in the 5G era."